Be ready for your cruise trip with matching group shirts! 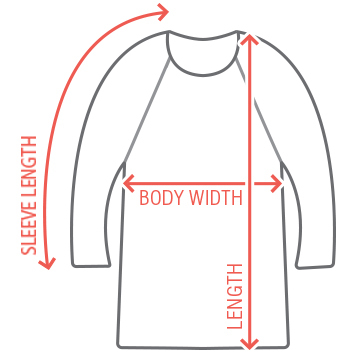 Blow away all the other vacation shirts with your own customizable nautical design. 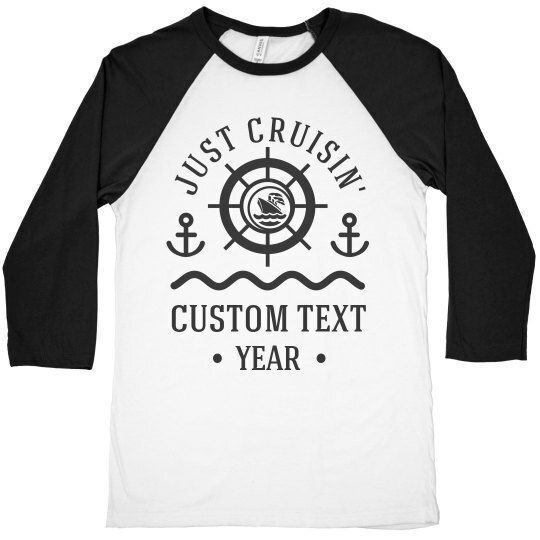 Add your family name or other text and the year of the cruise, and you're all set!